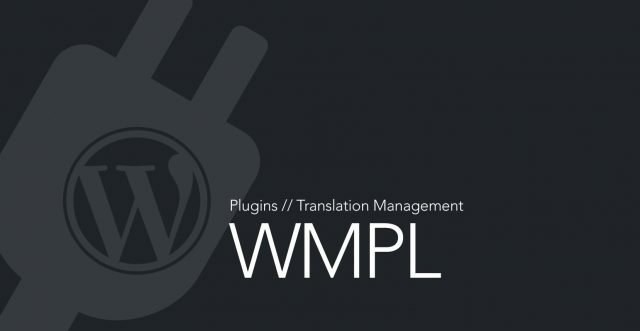 Browse our WordPress plugins directory for the most suitable WordPress Plugins for your project here! 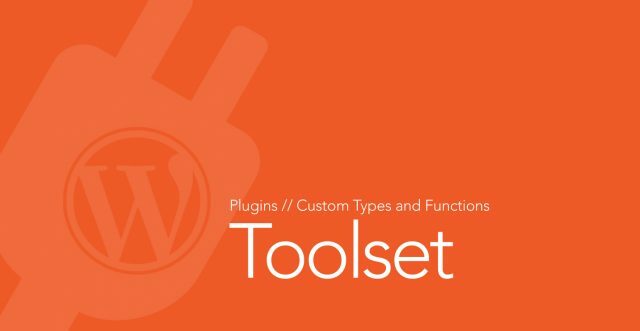 Create custom post types, views and layout from the wordpress dashboard. No PHP required. 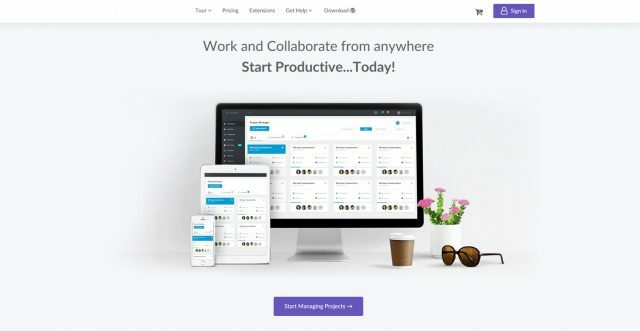 A powerful tool to manage teamwork and deliver timely from your WordPress powered website.